Over on the Medievalists.net, a recent article focused on "The Medieval Alphabet" here. 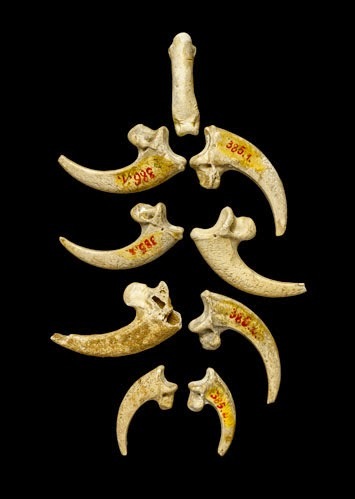 Also, on archaeology.org, they told us that "Neanderthals Made Jewelry with Eagle Talons" here. 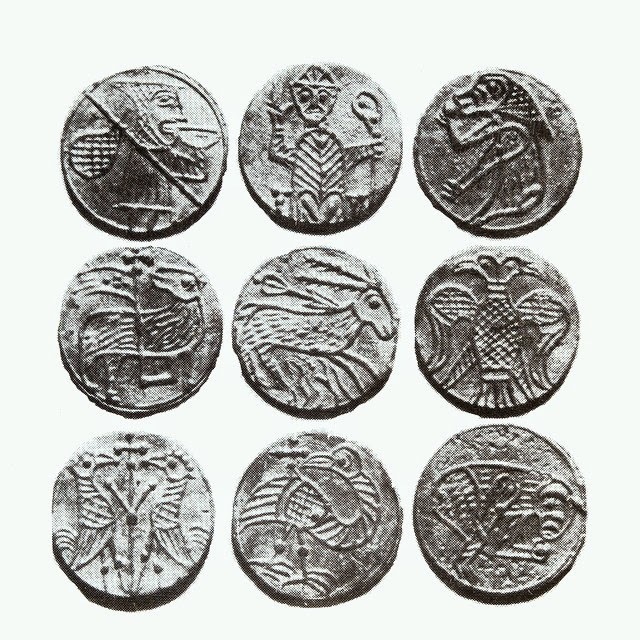 Finally, on irisharchaeology.ie, they showed us some "Beer Money: 13th century tokens from Winetavern Street, Dublin" here.